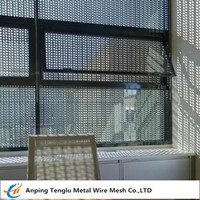 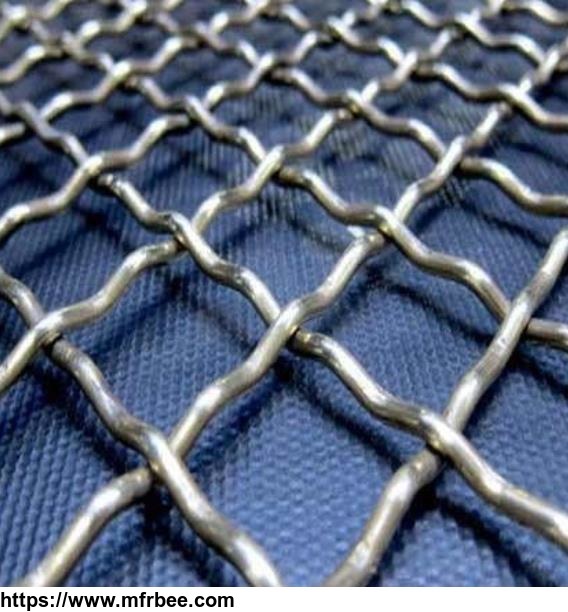 The crimped woven wire mesh has square opening and rectangle opening, which has different wire diameters and applications.The pre-crimped weaving method can assure the accurate open area and make the structure stability and smooth.The crimped woven wire mesh has various applications. 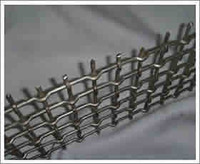 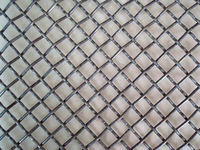 The heavy duty crimped woven wire cloth can be used as vibrating screen in the mining, coal, crusher and other industries. 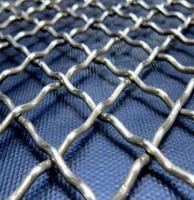 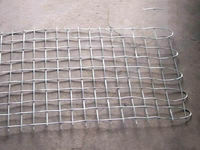 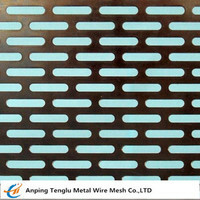 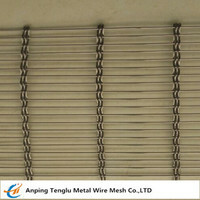 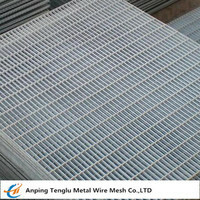 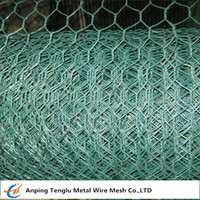 The light crimped woven wire mesh with thinner wire diameter and small opening size can be used as grilled wire mesh, pig feeding, protective fences for the equipment and stairs.